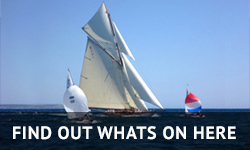 I have raced in classic yacht regattas all over the world that allow some of the more recent classic boats to take part and race against each other in their own class. Therefore, we have added the Historic Class for yachts designed and built before the end of 1976 in any material with any keel configuration. There are some beautiful boats of this recent era, and we have counted 35 boats in Antigua alone that are eligible for the Historic Class. 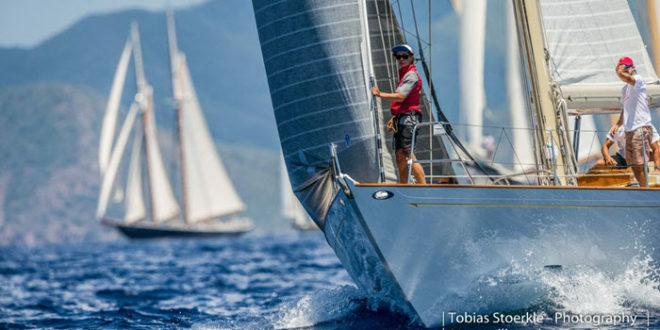 We hope that by including them and other similar boats from elsewhere, such as certain Sparkman and Stephens, Nautor’s Swan and Baltic yachts, we will give many of these stunning boats a new lease of classic racing life. We have also re-introduced the Dragon Class and have eight Petticrow Dragons available for charter. We have sent a special invitation to all members of the International Dragon Class to come and race in the Antigua Classics and are working on the courses. What’s more, the winner of the Dragons Class in 2019 will have his entry fees and charter fees waived in 2020! The most important aspect is for every sailor to enjoy the racing, and each and every boat crew is up against great competition on the water. However, because we have so many varying styles of boats competing, different courses would seem to be the answer. If we give exactly the same course to the largest boats, which can be over 200ft, and the smaller boats, which can be under 30ft, one of them is going to be disappointed. So the main difference will now be the length of the course for each class, so that all of the classes will race for roughly the same amount of time. We are also looking at setting windward starts and laying new marks. We are continuing to work on providing the best possible courses for all participants and so far we have been getting a very enthusiastic and encouraging feedback. I would like to emphasize that improving the Regatta is part of a long term plan, so that any changes being made are given all due consideration before they are introduced. As a priority, we feel that welcoming new classes, like the Dragons and the Historic Class, is a first essential step in growing the Regatta. 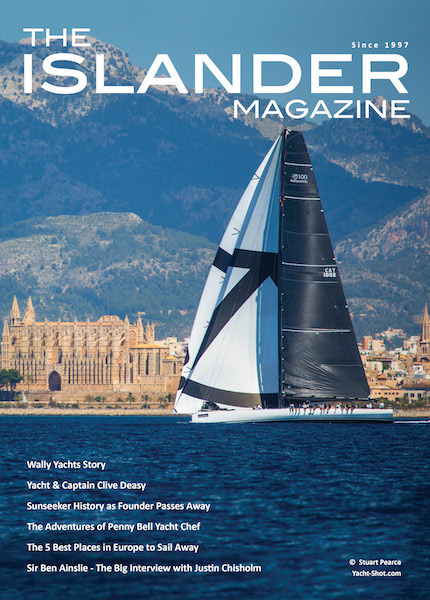 In the future, we would love to have the J Class competing with the magnificent schooners and all of the classic superyachts here in Antigua.